I’ll be the first to admit I’m a horrible gift giver. Most of the time I am that practical person who buys the extremely unexciting gift. 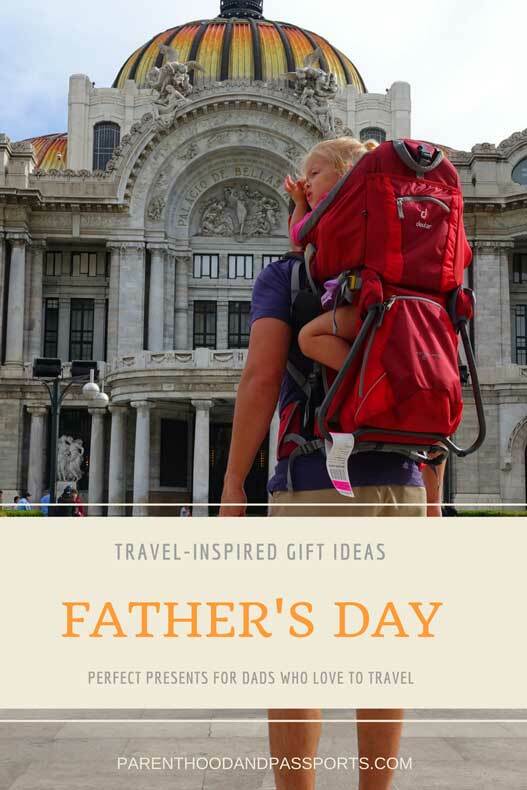 But when it comes to buying a Father’s Day present for my adventure-loving husband, I want it to be special, unique, and reflective of his interests and personality. 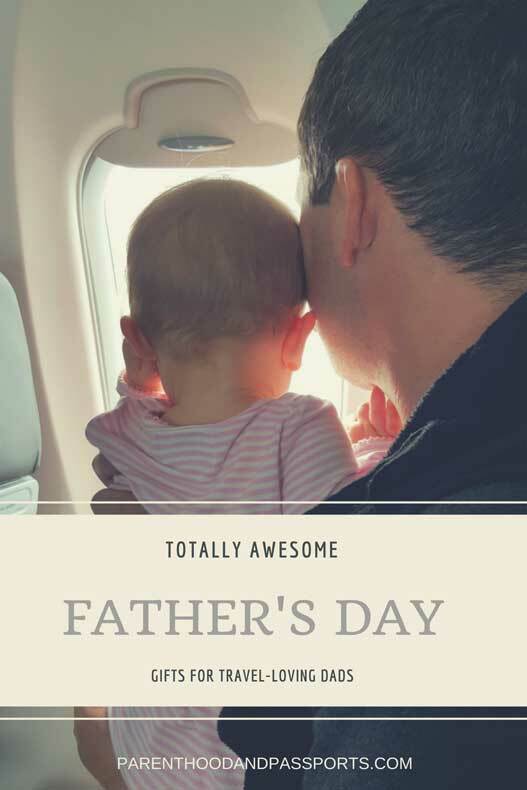 For this reason, I’ve put a lot of thought into creating a list of unique travel gifts for men that are perfect for travel-loving dads this Father’s Day! Here are eight unique travel gifts that are sure to inspire and capture the interest of the travel-obsessed dad in your life. Does the man in your life like to try different beers from around the world? A craft beer gift set is a great gift for a craft beer connoisseur. You could buy a per-assembled set or create your own. Pair it with a book like, The United States of Craft Beer or this cool beer cap map and you’ve got a great gift that any beer lover would go crazy for. 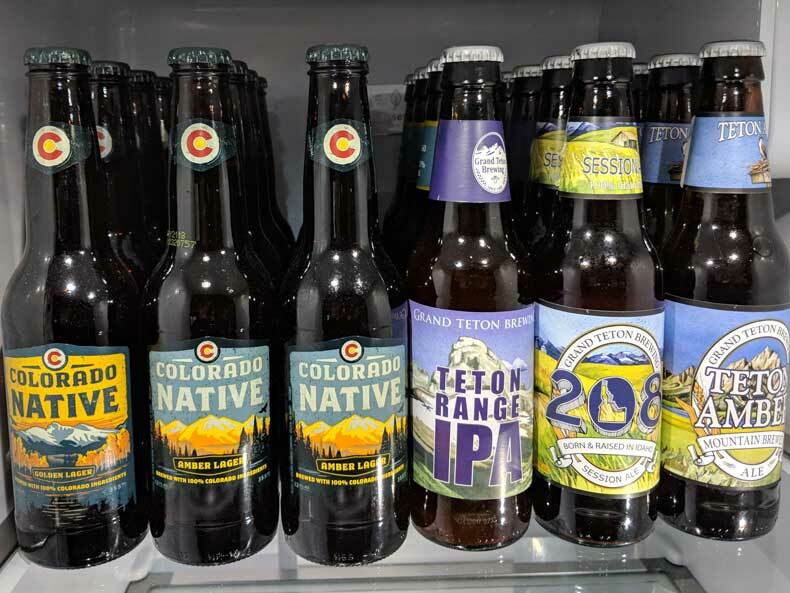 Is your travel-loving dad more of a foodie instead of a craft beer guy? How about a subscription to a monthly food box. Universal Yums makes a box of international snacks and candy that will be delivered to your mailbox each month. If you’d prefer to buy a one-time gift instead of a subscription, choose a gourmet international food set like this Italian gift basket or a sushi making kit. 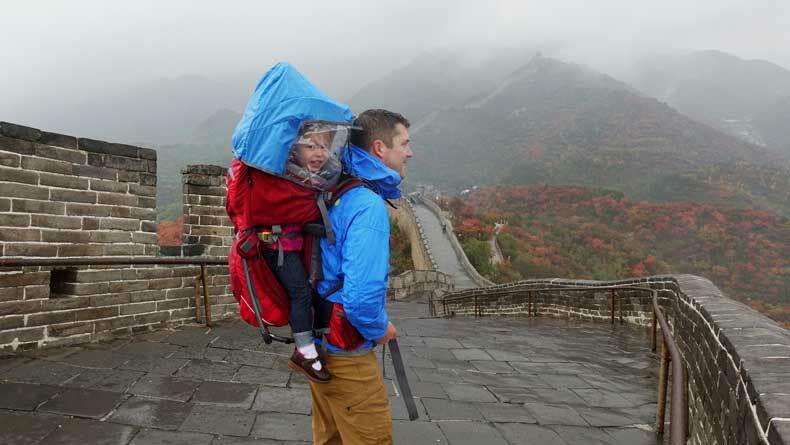 What is your traveling dad’s favorite hobby? Does he ski? Does he hike? Instead of getting him one of those lame World’s Greatest Dad shirts, getting him something he will actually be proud to wear… a shirt that reflects his personality and interests. Here’s one for the avid outdoorsman who enjoys spending time in the mountains, doing activities like skiing, snowboarding, or hiking. Here I am getting practical again. Check out our full review on the Deuter Kid Comfort 3 here. Most men already have some type of camera, or like many, they just use a smartphone for pictures. But a true travel lover won’t settle for pictures taken on a phone. 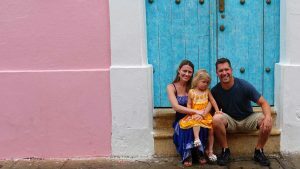 To help document family trips and outings, this point-and-shoot camera is amazing! It’s small, compact, and the picture quality is great. We often bring this camera on trips and leave our more professional Canon Rebel at home. Chances are if the man in your life loves travel, he is also interested in his heritage and ancestry. The 23 and Me DNA test not only gives you a detailed breakdown of your ancestry, but you’ll get some fascinating facts about your health and conditions you may be prone to based on your genetic heritage. The fact that this DNA test is now available on Amazon (and Prime eligible) makes it even more appealing to buy! 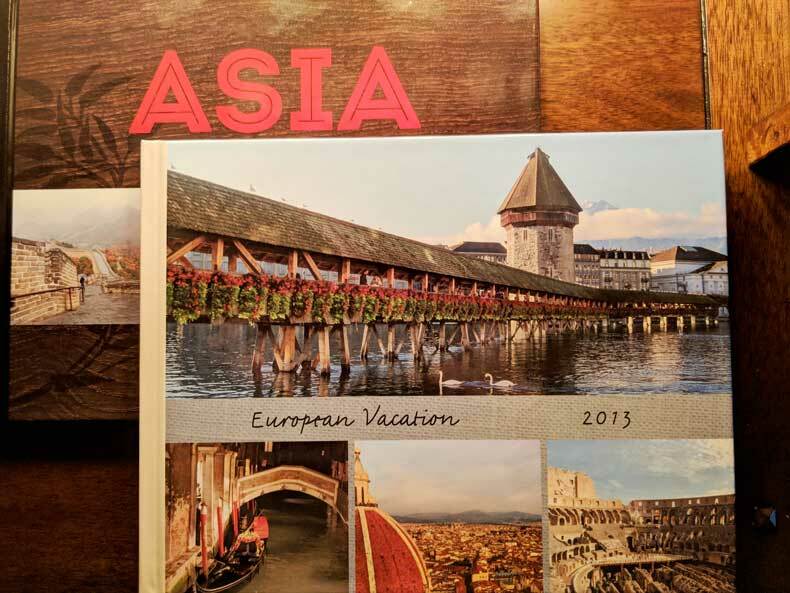 There is no better way to document your travels or your adventures in parenthood than a photo book. We have a whole shelf of photo books that we created using one of several companies out there that allow you to design a book online. If you are an Amazon Prime member, you also have access to Prime Photos and prints, where you can design a book using one of their awesome templates. I bought one of these unique travel gifts for my husband last Christmas. Every world traveler will love scratching off the individual countries they’ve visited and dreaming of what country to visit next. If international travel isn’t his thing, they also make a scratch off map of the United States. What are some other unique travel gifts for men? We’d love to know! Leave us your ideas in the comments below! I’m really bad to!!! Even last minute >_<. I really like the hiking carrier, my husband loves wearing Cataleya and we have tons on trails around here.